SELLER OFFERING CREDIT FOR NEW CARPET! 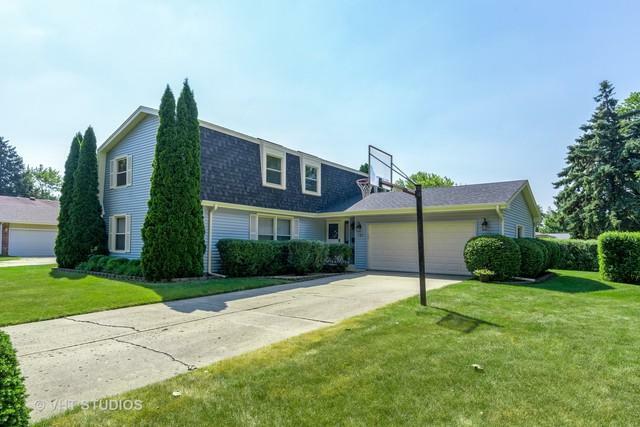 A corner lot SFH in Palatine with over 3300 sf. 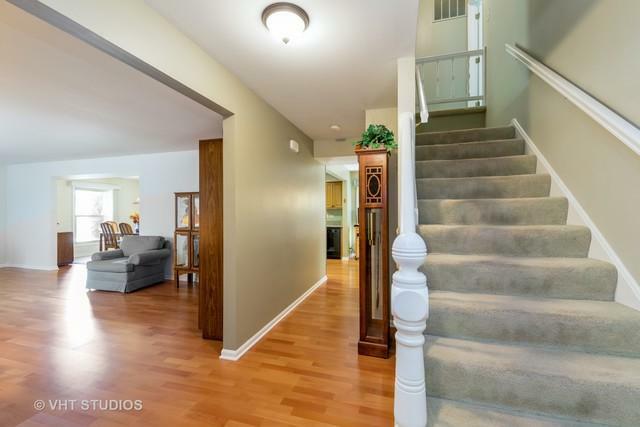 This 2 story has 4 oversized bedrooms on the second floor and 2.5 baths. 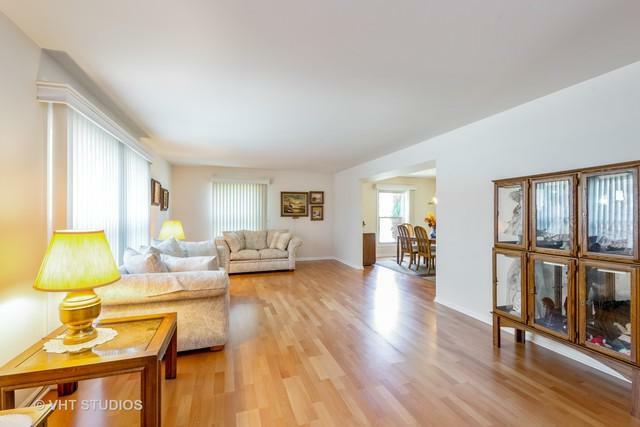 Main floor has 4 distinct living spaces with all new wood flooring and carpet. Enjoy the expansive living room for yourself or use it for entertaining large gatherings. This home also features an eat-in kitchen with new quartz counter tops and a large pantry. The family room boasts a brick fireplace and a slider that leads you to the large deck. The first floor laundry room is also over-sized and is a must have. 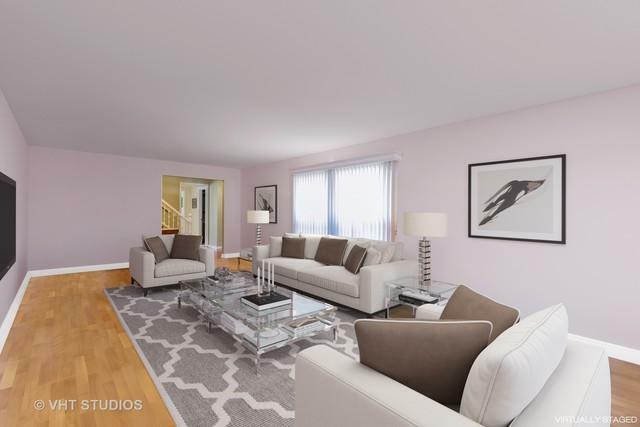 The four bedrooms upstairs offer plenty of room for large beds as well as an abundance of closet space and ALL FOUR HAVE OAK UNDER THE CARPET. The master bedroom is secluded in the back of the house and features a master bath with separate whirlpool tub/shower as well as a walk in closet. Add in a basement that is partially finished so you have plenty of living space and storage. Roof was replaced approx 5 yrs ago.